 Swept by winds coming off the sea, and surrounded by stones, garrigue and Alep pine, the La Clape terroir can be discovered in different ways. Thanks to its island heritage, the wine-makers and their wines have a close relationship with the Mediterranean sea. Whether they are close to the lagoons, up on the cliffs or in the middle of the garrigue, the big blue is always close by. 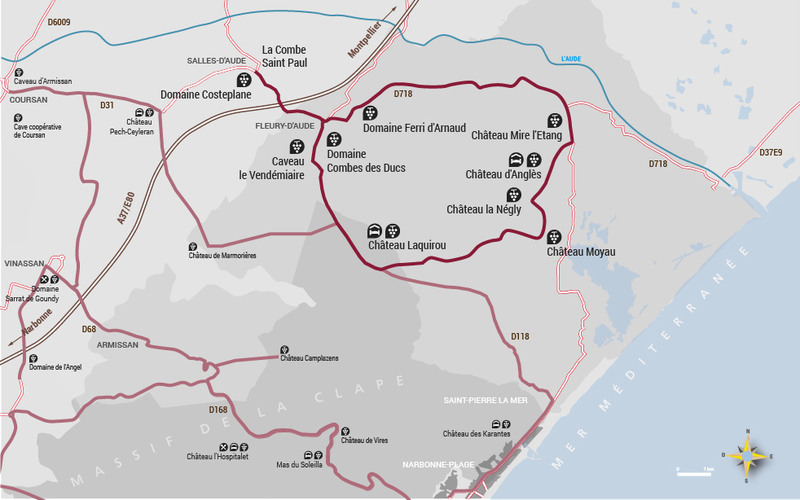 To help you get to know this complex winemaking area, we propose 3 different itineraries. Between the village of Salles and the mouth of the Aude river, along the D718, discover the plains and lagoons, which are reminiscent of the Camargue. You can visit ten different chateaux and estates, with or without an appointment. 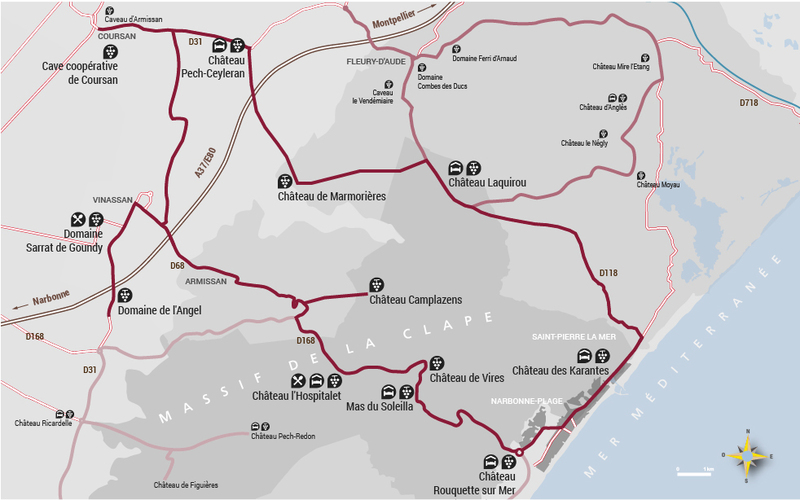 Take the high road, along the D68 and D168 between Coursan and Narbonne-Plage and enjoy stunning views across the Golfe du Lion. Discover the cliffs and canyons on the island. You can visit a dozen different chateaux and estates, with or without an appointment. 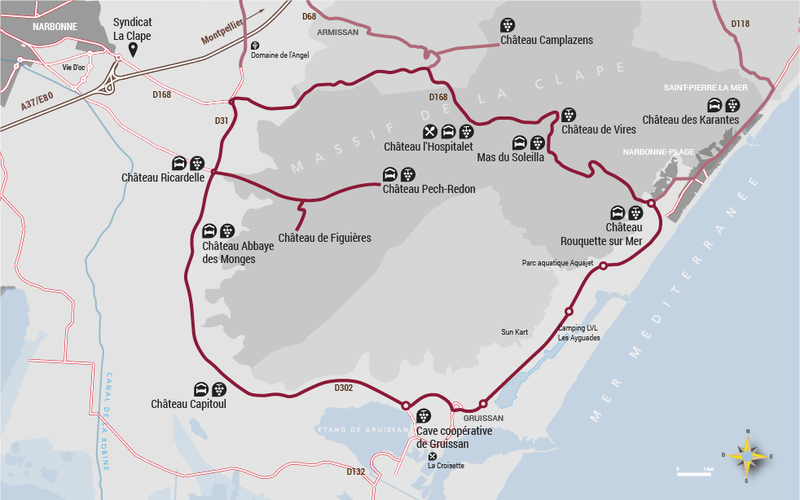 Along the D32 between Narbonne-Plage and the village of Gruissan, you can observe the delicate balance of the Mediterranean flora. There is no doubt that the pine forests are an intense source of aromas for this terroir and which give its wines their special character. You will find ten or so chateaux and estates along the way. Do not hesitate to stop and visit them, with or without an appointment.